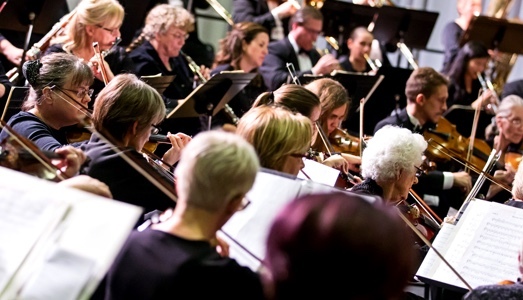 A community orchestra is no haphazard thing. It requires the persistent efforts of many people, the generous support of individuals and companies, and, above all, inspired musicians and a conductor with vision. Susan Dinwiddie (M.M.Ed.) 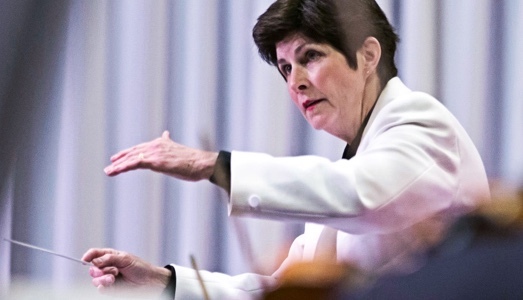 is in her sixth year as Conductor of the Athens Symphony, having served as first Assistant and then Associate Conductor from May, 1997, to September, 2012. She began her association with the Athens Symphony playing clarinet and double bass in 1980. Brad Maffett (M.M.Ed. 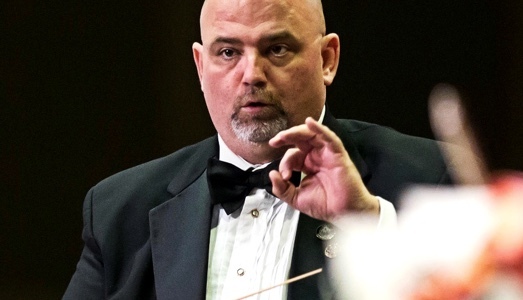 ), in his sixth year as Principal Trombonist with the Athens Symphony, was named Assistant Conductor in 2012 and Associate Conduction in 2017. Previously Brad performed with the Athens Symphony Chorus and continues to serve as a rehearsal assistant for the Chorus. After 34 years as Founder and Conductor of the Athens Symphony, Albert Ligotti retired in the Fall of 2012. The Board of Directors immediately bestowed the title Conductor Laureate in Perpetuity on Mr. Ligotti. 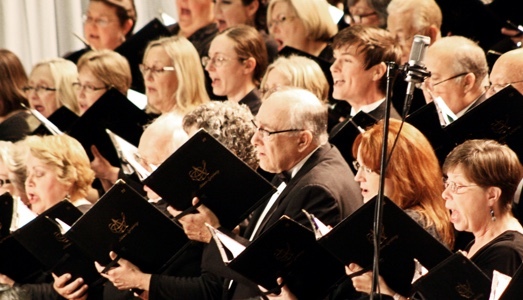 The Athens Symphony Chorus is a volunteer choral ensemble of singers of all ages with a wide background of musical training and experience. The Athens Symphony's governing board includes 14 business and community leaders as elected directors and four ex-officio members. The Board is responsible for ensuring the Symphony operates on a sustainable basis as a financially-sound, volunteer community asset.